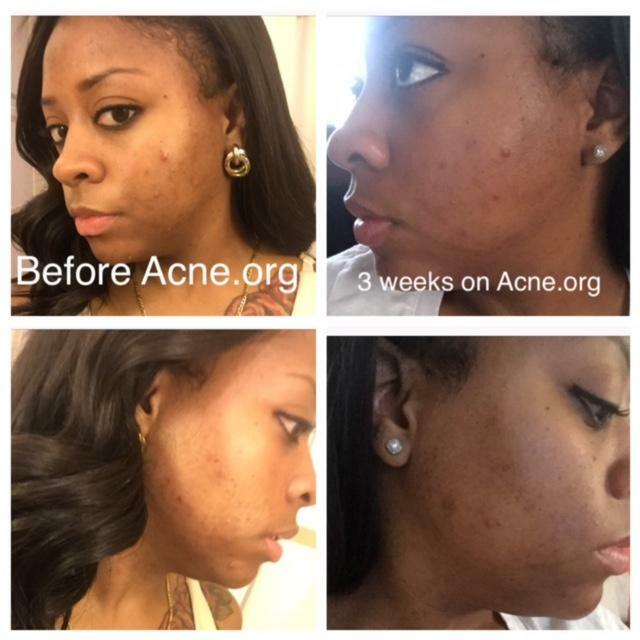 After 2 years I have decided to start the Acne,org Regimen. I started my use of the regimen on October 5, 2016. 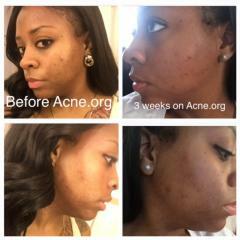 I'm hopefully for great results with these products! Stay tuned on my journey!